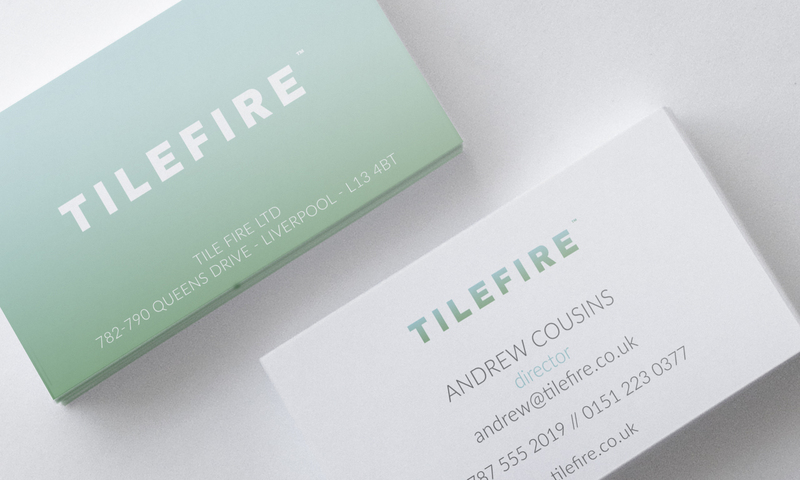 Operating from their Liverpool based studio Tile Fire combine creativity with expertise to produce individually crafted ceramic tiles, murals and traditional tiling fired from their own kilns. 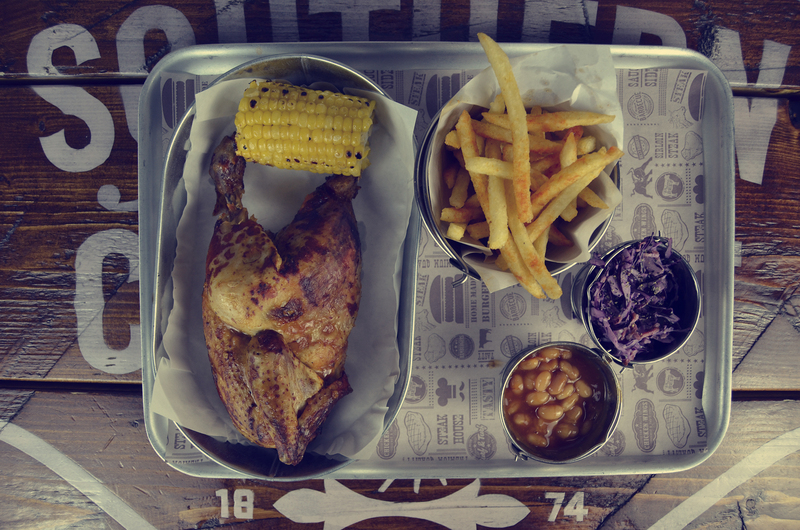 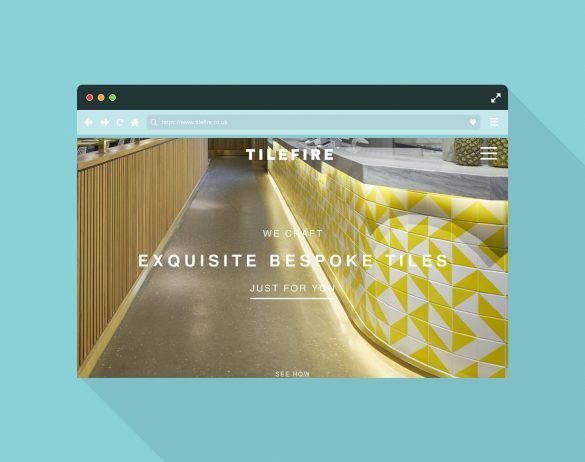 The manufacture of tailor made tiling is a unique craft, and Tile Fire have significant expertise and vast experience in this sector – including working with reputable national companies such as Nandos and IHG Hotels and independent retailers and restaurant groups across Europe. 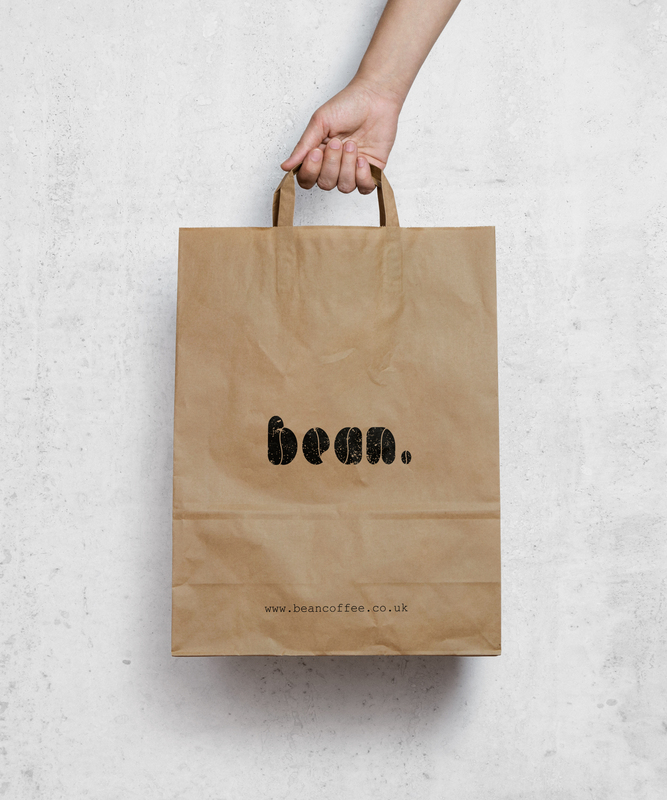 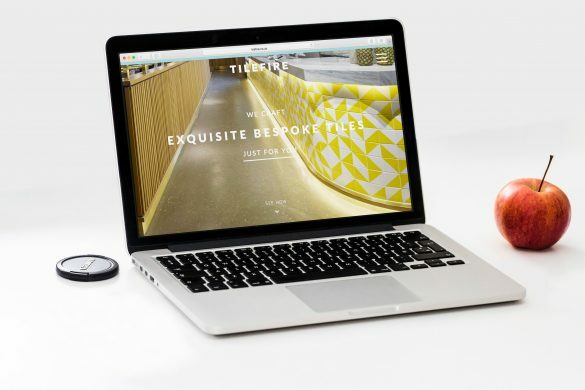 Umami were commissioned to deliver sleek, sophisticated new branding as well as a new website which would enable Tile Fire to streamline their quotation process as well as offer online sales capability. 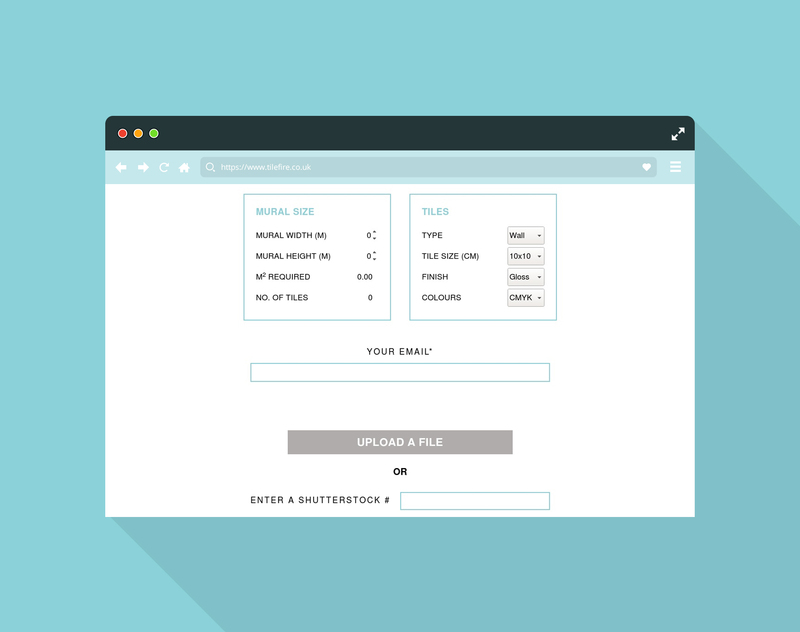 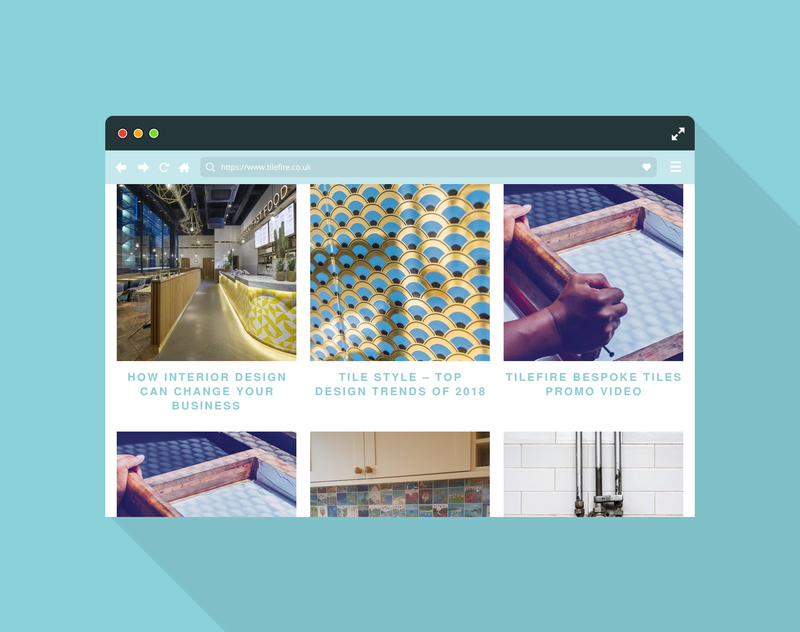 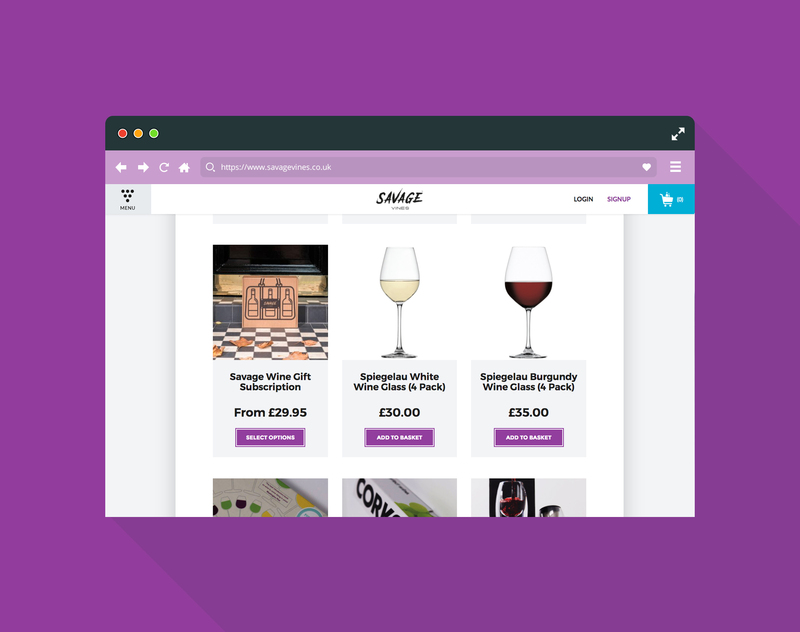 The resulting WordPress website utilising WooCommerce was an overwhelming success and enabled Tile Fire to receive their largest ever tiling order from a multinational hotel group.